— Charlie Moody, Solutex, Inc.
“ Sanitary Maintenance is an invaluable resource that keeps me up to date on industry news and new products. — Mercer Stanfield, Brame Specialty Co.
— Chris Martini, Central Sanitary Supply Co. Publication trim size: 7.875" x 10.75"
Bleed Page: 8.125" x 11"
Trims to 7.875" x 10.75"
Live Area: 7" x 10"
Note: Pertinent matter on bleed advertisement must be kept at least 0.5 inch from image edge. Bleed trim is 0.125 inch. Bleed 16" x 11" Trim 15.75" x 10.75"
Note: Live matter must be kept 0.5 inch away from untrimmed edge and 0.25 inch away from each side of the gutter. Contact production manager for insert specifications (size, stock, binding, shipping). Sample of insert must be submitted to publisher for mechanical clearance and pricing. Closing Date: 5th of preceding month. Cancellation Date: No cancellation after 5th of preceding month. Because your best presentation is important to us, we have written this 10 STEP GUIDE guide to help you obtain maximum quality prior to us submitting your ad to the printer. All color photos must be converted to CMYK with a total ink limit of 300%. Click here for the quickest way to alter ink density levels. Any bleeds need to be set at 0.125" on all sides — no printer's marks or slugs. It is recommended to use the Adobe PDF preset: "PDF/X-1a:2001" when creating your PDF file. This setting is an industry standard for printing (please deselect all printer mark defaults and, if applicable, include the bleed here). Advertiser name, publication and issue. Refrain from using special characters. Indicate revised submissions by including "v2", "r1", etc., in file name. Black & white lasers are acceptable for grayscale ads. Trade Press Media Group, Inc. pre-flights all files to the best of our ability. If we spot potential problems we will attempt to correct them or alert you to them. A proof for any textual/graphic changes made in our Creative Services Department will be submitted back to you for final approval. Due to the complexities of files and varied design techniques, we cannot be responsible for catching all trapping issues, typos or postscript errors. Every print issue features products and they will be archived on CleanLink.com and appear in our Cleaning Insider eNewsletter following the issue. Manufacturers are encouraged to submit new product announcements throughout the year. Submissions will be selected for the magazine on the first of the month prior to publication. The number of products featured will be dependent on available space. Product submissions should include a full description of the product, including specs, features and benefits. These free announcements are subject to editing for space and magazine style. Each announcement must also include an image of the product. Images should be jpeg or tiff files at 300 dpi and at least 3 inches square — we are unable to extract print-quality images from Word documents. Please include both the product description and image attachment in the same email. Products submissions can be sent to your sales representative, or by emailing products@tradepressmedia.com. Indicate in which publication(s) you want your product to appear. Manufacturers are encouraged to submit company announcements such as personnel changes, mergers, acquisitions, new websites, warehouse relocations, awards, etc. These announcements will be considered for feature on CleanLink.com and the Cleaning Insider eNewsletter, and may be picked up for inclusion in print (space permitting). General industry tips, survey results, white papers and other industry announcements will also be considered. Case studies are featured in each of our print publications, as well as on CleanLink.com. These submissions should follow a typical case study format — state problem, provide solution and explain success. 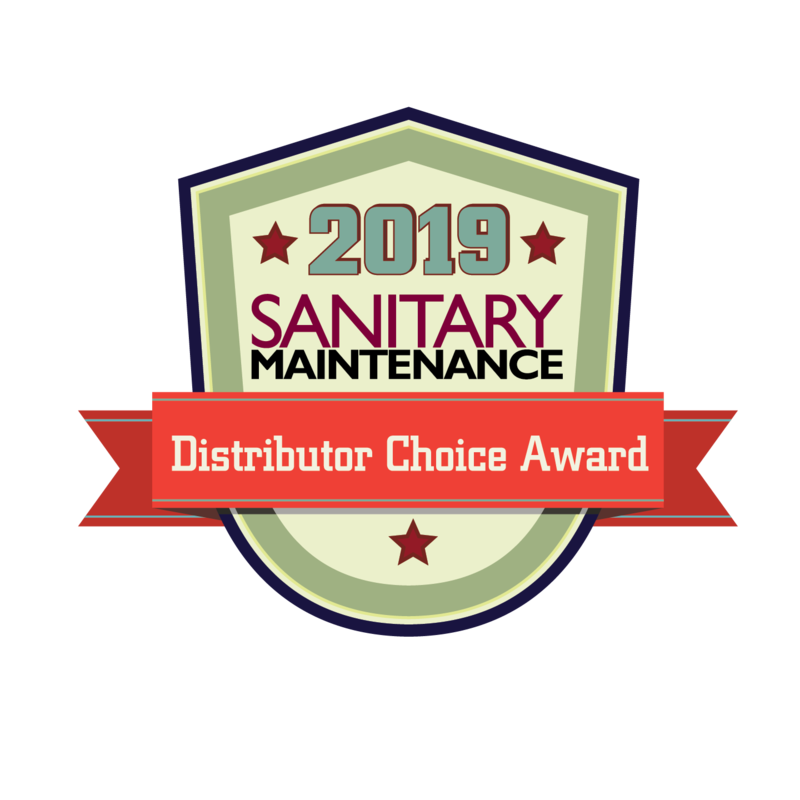 If submissions feature a distributor, they will be considered for Sanitary Maintenance magazine. 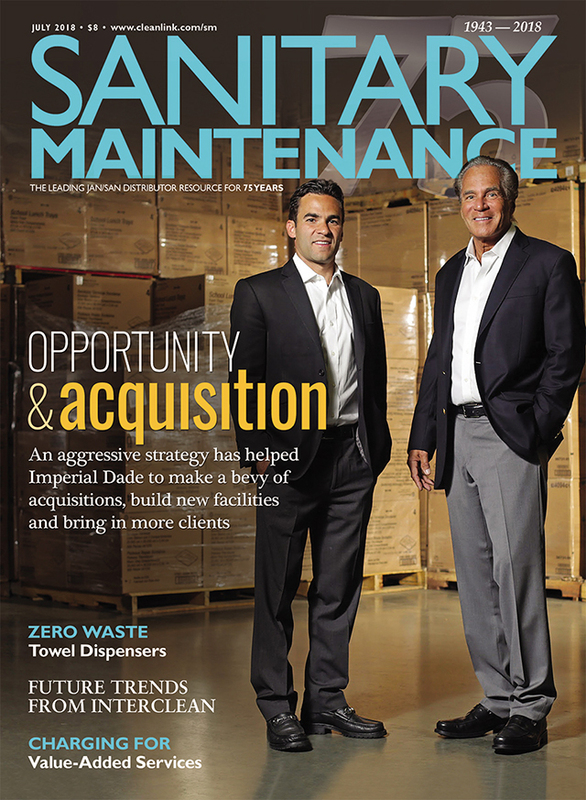 Case studies about in-house departments may be profiled in Facility Cleaning Decisions magazine. And profiles of building service contractors will be considered for Contracting Profits magazine. Following print (no matter which publication it is featured in), each case study will be added to CleanLink.com. Due to space, case studies should be 450-500 words long and include a separate headline. Submissions should also include a photo of the product in use, preferably at the facility being profiled (standalone product images will not be used). Images should be jpeg or tiff files at 300 dpi and at least 3 inches square. Please include both the case study text and image attachment in the same email. Case study submissions can be sent to your sales representative, or by emailing Corinne.Zudonyi@tradepress.com or Dan.Weltin@tradepress.com. Advertiser and advertising agency assume liability for all content of advertisements printed, and also assume responsibility for any claims arising therefrom made against the publisher. Publisher reserves the right to reject any advertising. Publisher is not responsible for errors in key numbers or index of advertisers. Advertisers will be short rated if within the 12-month period they do not use the number of insertions upon which their billings have been based. Advertisers will be rebated if within the 12-month period they have used sufficient insertions to earn a lower frequency rate appearing on this card. A minimum of 90 days notice will be given preceding any rate increase. On effective date of new rates, earned frequency on space run to date will apply to new rates. Contracts in force at time of rate announcement will be honored. Publisher reserves right to hold advertiser and/or its advertising agency jointly and severally liable for such monies as are due and payable to the publisher.